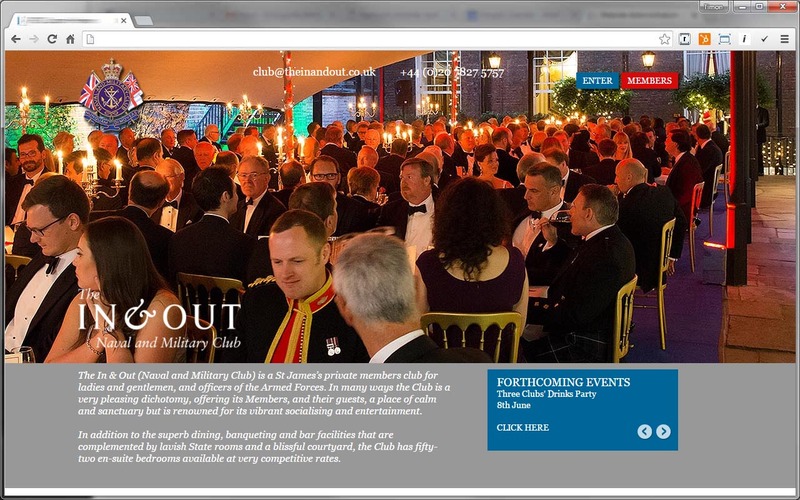 A very busy start to the year on all fronts including a modicum of event management. In addition to the major event for our own non profit, it seems we're now also involved in sourcing local musicians for another client to help drive retail traffic. In addition, there have been a number of upgrades to existing sites, some aesthetics and functionality as well as a new site for a local interior designer. Whether you need a comprehensive marketing plan, an idea to drive more sales or a refresh on your overall brand, we have the capabilities to manage all elements of your marketing. Some of the Studio 5 clients have already experienced the benefit of this partnership and have seen first-hand the advantages with the level and diversity of professional experience to address any marketing need as well as the efficiencies in cost and time by having your business within one agency. 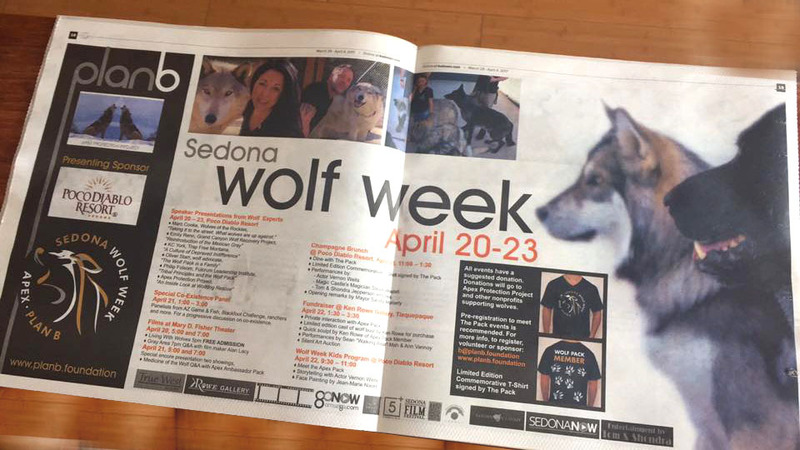 Wolf week started from a relatively small event which came about last year with the help of Sedona International Film Festival, Apex Protection Project and the film Medicine of the Wolf. Interest in 2016 grew rapidly and the two initial showings of the film sold out twice over, with another two showings selling out in under an hour of the announcement. In 2017 The Plan B Foundation took the event to a whole new level and Studio 5 and The Smartgal were the driving force behind the promotion of what became the largest event of its kind in the USA, if not the world. Advertising and PR, supported with social media campaigns, local cinema and theatre advertising, TV advertising on Sedona NOW TV and a segment on AZTV7's Sandy & Friends helped to extend the reach beyond the state and throughout the entire nation. The event logo was designed by Studio 5 as is the Plan B logo, branding and website which includes e-commerce and donation giving systems. A video concepted by Studio 5 was perfectly executed and produced by Apex Protection Project. The campaign included 8 foot signage outside the key locations where events were hosted as well as numerous posters, POS items, flyers and hand outs and even a local radio campaign. A new skin for an existing website and some additional features built in at the same time. 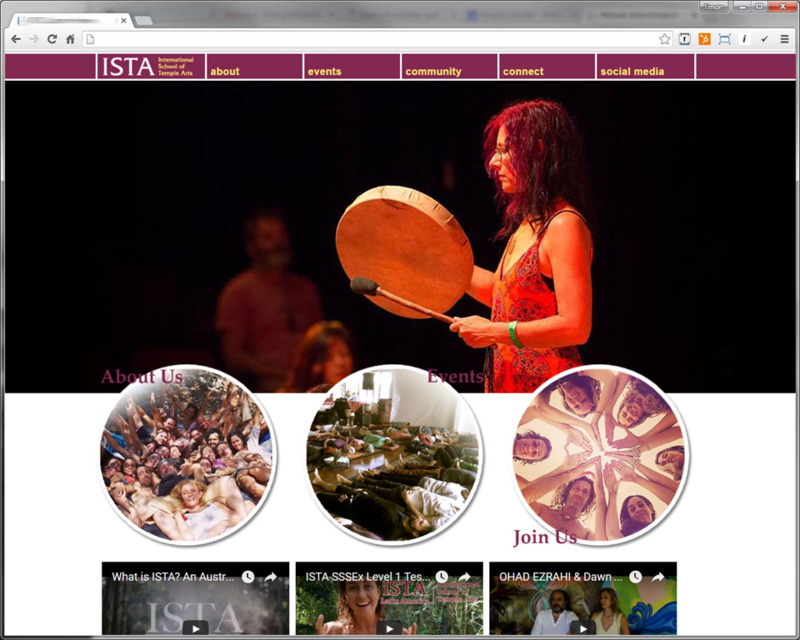 ISTA website project involved a ground up system build for event management to allow various levels of administrative rights over contribution to the website from members across the globe using a custom built content management system. 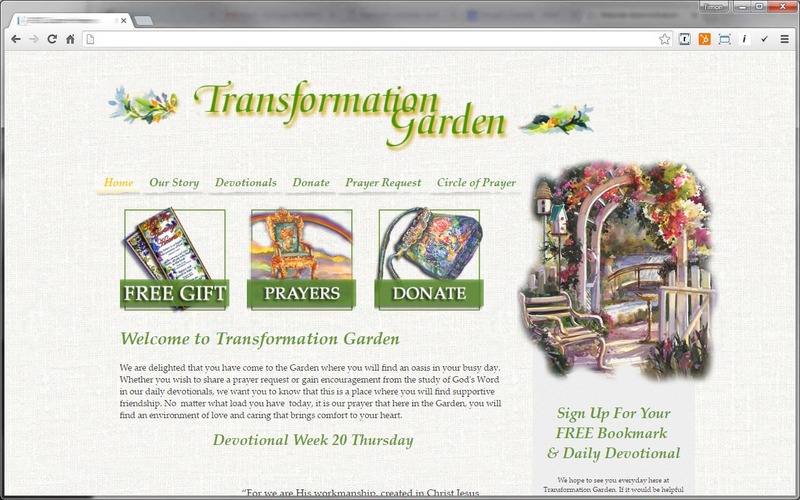 One of our first clients here in Sedona recently implemented some website upgrades behind the scenes. The content management system was upgraded to the new MVC system which helped improve security and void unwanted spam, additionally an automated newsletter eblast systems was implemented to improve workflow. 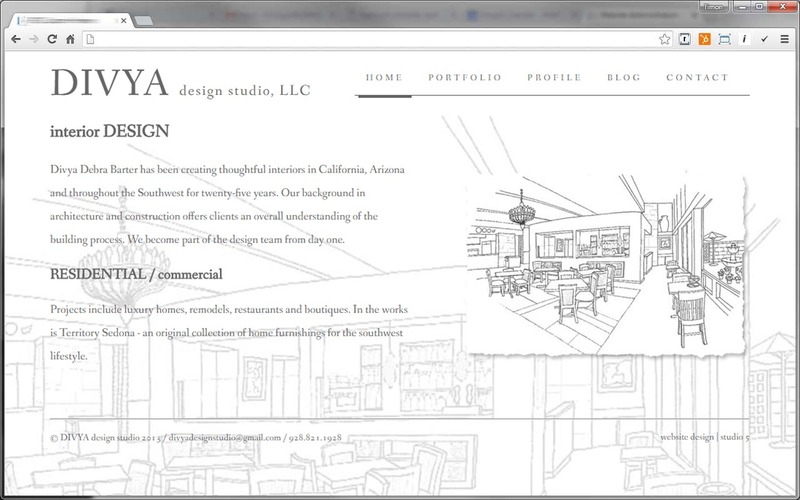 A totally custom design allowed greater flexibility with the portfolio layouts for this website showcasing a local interior designer's work. The content management system allows the blog section to operate more efficiently which will build over time into a catalogue of interior design trends and insights. A new website for an existing client, including an upgrade to the new content management system which added more security and facilities to the site including a mobile smartphone friendly version. A micro site for non members wishing to hire the venue for weddings, parties and conferences is also scheduled and development is underway.